Tiller talked to us about how much his life has changed in a year, going from working for Papa John's to becoming a star recording artist. 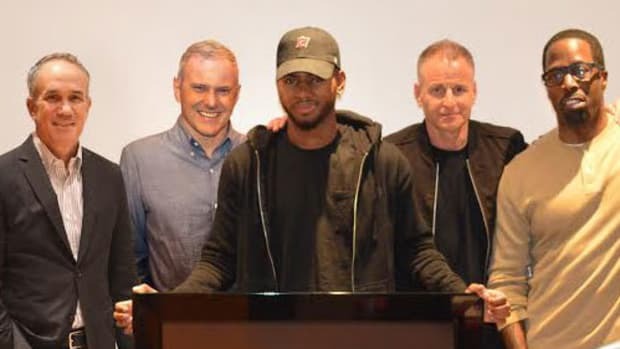 This time last year, Bryson Tiller was working at the Papa John&apos;s factory, putting doughballs on trays to be shipped out to the chain&apos;s many locations. 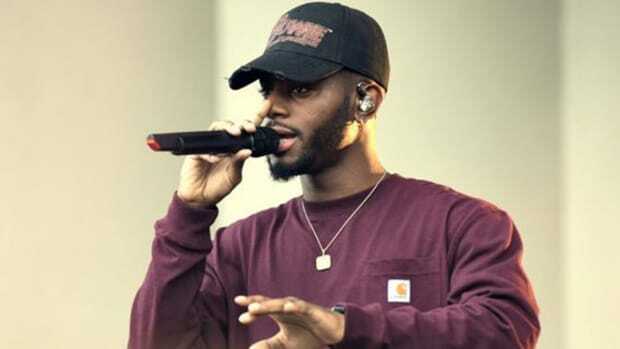 Right now, Tiller is fresh off the release of his debut full-length, claiming the number two spot on Billboard’s R&B Albums chart, good for number 11 on the Billboard 200. Even in an Internet-fueled world, the Louisville, Kentucky upstart&apos;s rise is impressive. It should be noted that the album wasn&apos;t officially released until October 2, and his Billboard feats are the direct result of a week-long exclusive rollout with Apple Music. Staking his claim as the latest promising talent in a pool of artists bridging the gap between hip-hop and R&B, Tiller&apos;s managed to turn heads—be it Timbaland&apos;s, Drake&apos;s or ours—in a short amount of time, and with a very small sample size. 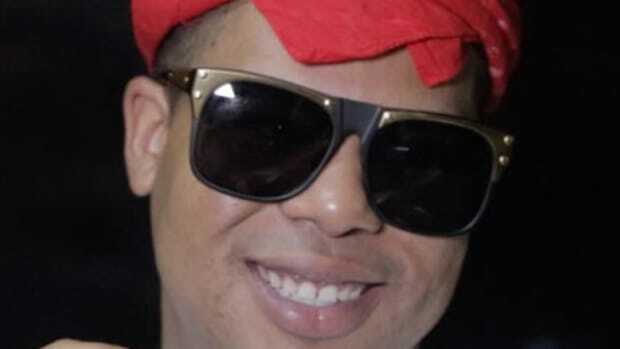 His breakout hit "Don&apos;t" found its way to the web in October 2014, setting off a 12-month whirlwind that was capped off with the successful rollout of his album. Tiller as an artist, though, is really only getting started. What&apos;s it like to be inside the mind of an artist in the midst of a meteoric rise? 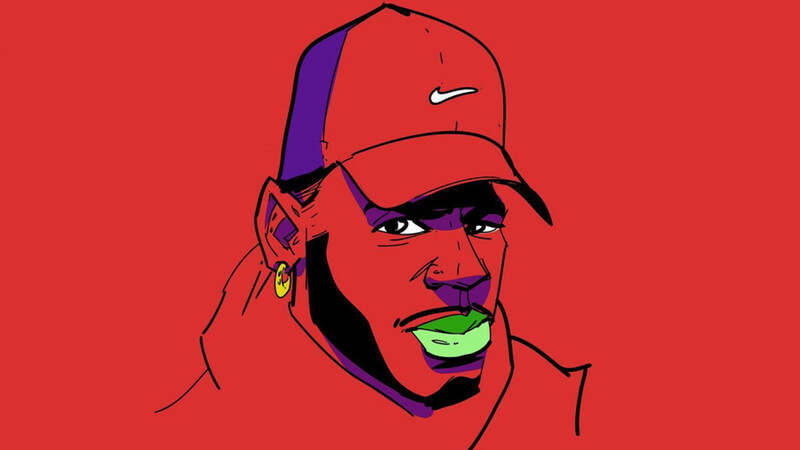 I sat down with Bryson earlier this month to find out, discussing his debut T R A P S O U L project (mixtape, album, call it what you want) and his artistic journey, and what we can expect from Pen Griffey, Jr.
Coming in, I understood Bryson to be a reserved person. True to form, he was soft-spoken and a far cry from the boisterous, self-absorbed star persona we&apos;ve come to expect. It makes sense—this is all brand new to him. He&apos;s the embodiment of a come-up in the Internet age, having launched his now-skyrocketing career from sites like SoundCloud and Soundclick. This is a man who&apos;s only performed live three times. Three. Commenting on his debut show opening up for Travi$ Scott a few weeks ago, Bryson was surprised people actually knew the words to his songs. I wondered how difficult it was transitioning into a more traditional artist role, one that thrives outside the online world and inside packed shows, and he admitted it&apos;s hard, especially since he had never really wanted to be an artist—his first goal was songwriting. He&apos;s taking it one day at a time, but what&apos;s important to Tiller is that people are listening and enjoying. "All that other stuff is for the birds," he told me. There are very few artists who blow up off of the first song they put out, though Tiller may as well have. While he&apos;s been recording for years, he underwent a long hiatus before turning back to music. "I was doing music for awhile and then eventually I just stopped. I was like, &apos;You know what? This aint for me. I was doing it for about 2 years… [until] I found out my girl was pregnant. I stopped doing music then and I got a job so I could focus on taking care of my family. What got me back into it? Struggling, I was like, it’s too much. This is the only thing I know how to do and maybe it’ll work, let’s try it. So my boys hooked me up with some studio equipment… I set it up in my living room and I made “Don’t.” "Don’t" was the first song I made. Within weeks, Bryson was on his way to Miami following an invitation from the legendary Timbaland to come work. After that, the Louisville upstart was being handed a personal pair of OVO Jordans from Drake. Since then it&apos;s been Wale, Trey Songz and Omarion reaching out. 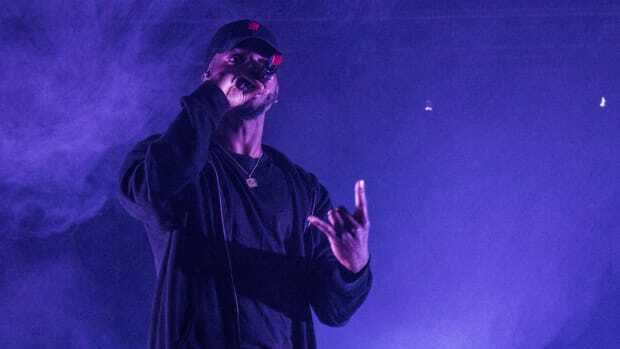 While rumors ran rampant of a possible signing, Tiller was carefully releasing only a select number of records and introducing the Internet to his trapsoul sound at about the same time he was figuring out what exactly that sound was. 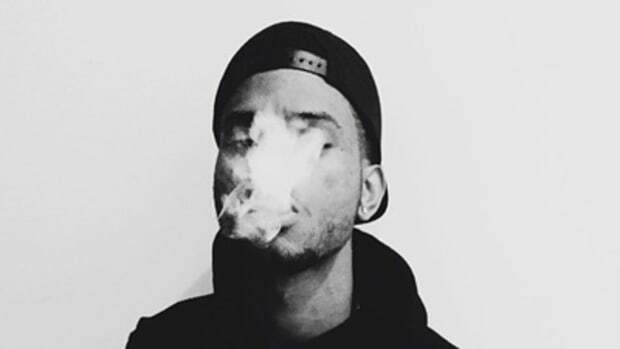 Often mentioned when discussing Tiller, his style draws heavy influence from artists at the top of a now ubiquitous wave of R&B-infused hip-hop (or the other way around). 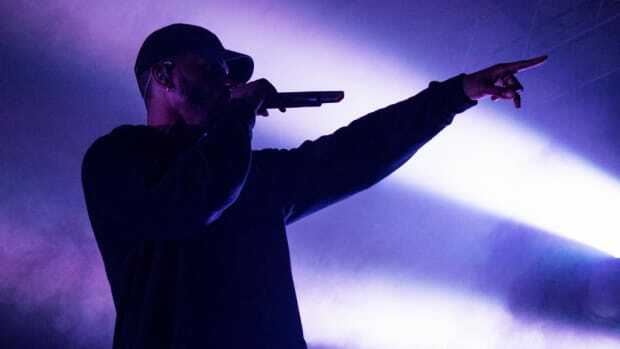 Critics have pointed to a style questionably similar to established acts like Drake or Jeremih, though Bryson will be the first to admit he draws from the artists he listens to. He knows he can&apos;t avoid the comparisons because he used to compare artists all the time. What sets him apart, he says, are his lyrics, "I think I&apos;m really good at painting pictures, telling stories, and I&apos;m trying to get better at it." It just so happens that telling those stories requires a mix of both rapping and singing. As for the lane he now occupies, the music he made prior to his hiatus was not on the same level sonically. "Nah, everything changed—I did a mixtape back in 2011 called Killer Instinct... and my music is completely different now. I&apos;m just better at expressing myself," said Tiller. Even the term now synonymous with his style—trapsoul—is new. According to Tiller, a fan came up with the term, which he then discovered while browsing through SoundCloud comments. The name stuck, one that Tiller admits fits what he&apos;s creating and is once again proving the power of utilizing the Internet to further a career. Tiller is from Kentucky, Louisville to be specific, but don&apos;t think that trapsoul is the region&apos;s defining sound. "It&apos;s not the Kentucky sound," Bryson made clear when we visited. "I&apos;m drawing inspiration from my favorite artists." 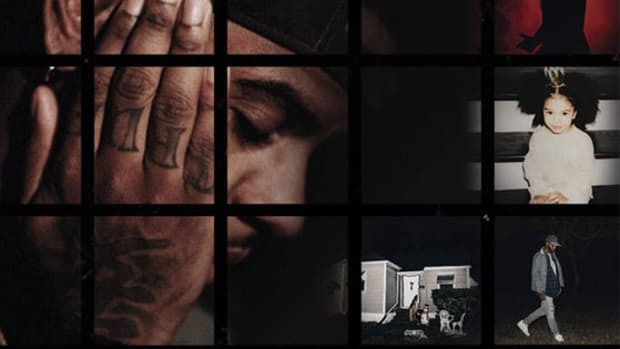 With plenty of love for his hometown peers, in a place not exactly known for its extensive history of musical success, the RCA Records signee plans to continue working with and bringing shine to Louisville artists, and hopes to do so with a "real deal" mixtape, in the vein of Wayne&apos;s Dedication series. As for what&apos;s next, Bryson assures us he&apos;s got plenty of music that&apos;s yet to see the light of day. 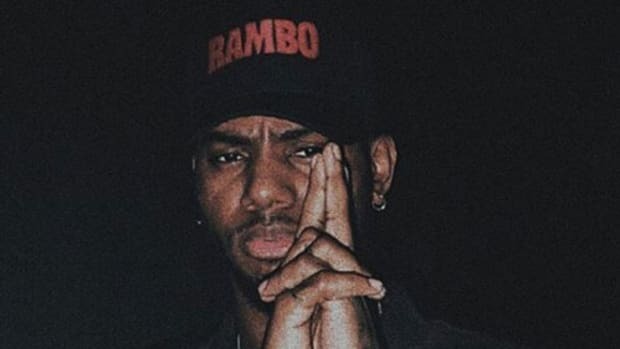 T R A P S O U L is right now, but Tiller&apos;s already looking toward the next project (and he reiterates that it&apos;s a project, though personally sees it as a mixtape). There are collaborations with Kehlani and Drake on deck, a contribution to Timbaland&apos;s new album, and a possible TV show on the horizon. Beyond that, he&apos;ll be getting his feet wet on his first tour in the coming weeks and heading back in the studio for the next project. For someone with a lifetime of experiences to put into his debut, he understands the challenge in crafting a follow-up. He quoted the adage, saying, "you get your whole life to make your first album, and then a year to make your second." For someone experiencing such success in such a short amount of time, swapping Papa John&apos;s paychecks for respect from your idols and earning a spot at the top of the charts in a year&apos;s time, Tiller&apos;s focused on improving himself as a person and as an artist. I asked if he had any final thoughts. "You can&apos;t please everybody... I&apos;m just focused on me trying to be a better person." We catch up with the world's most famous ex-molly dealer to talk about the crazy last year of his life.